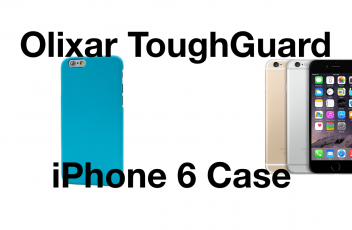 Hey everyone, check out this review we did on the Olixar ToughGuard iPhone 6 Case. It’s a great case, especially if you’re looking for a super thin one. Enjoy! When you’re out and about with your iPhone, it’s natural to want to use your phone. But what happens when you run out of battery? 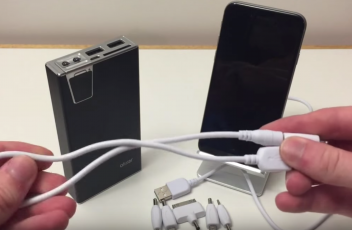 If you have an Olixar enCharge with you, you can quickly and easily charge your device multiple times to full battery! Check it out below! Huge shout-out to MobileFun.co.uk for sending us all of these great products for review! 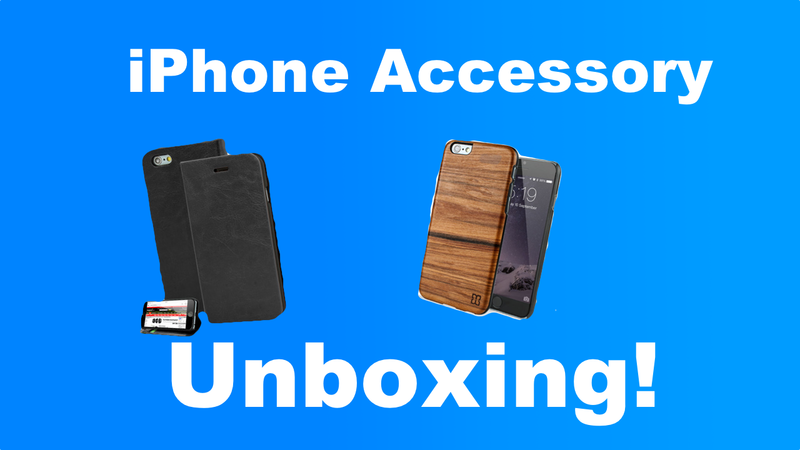 Today, we’ve unboxed 6 awesome accessories and cases for the iPhone 6. 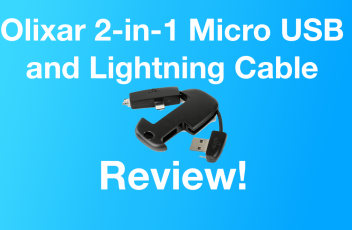 We will be doing full video reviews of each case in the coming days, so stay tuned for those and subscribe to our YouTube channel if you haven’t already so you can be notified when we post those up. 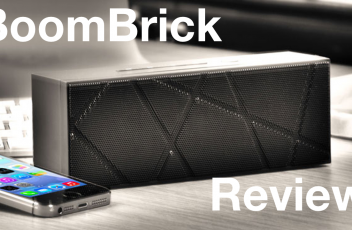 Watch the video below; let us know what you think!